Cantaloupe generally refers to any melon with the familiar orange, juicy flesh. In times past, it referred only to those smooth, non-netted varieties native to Europe. 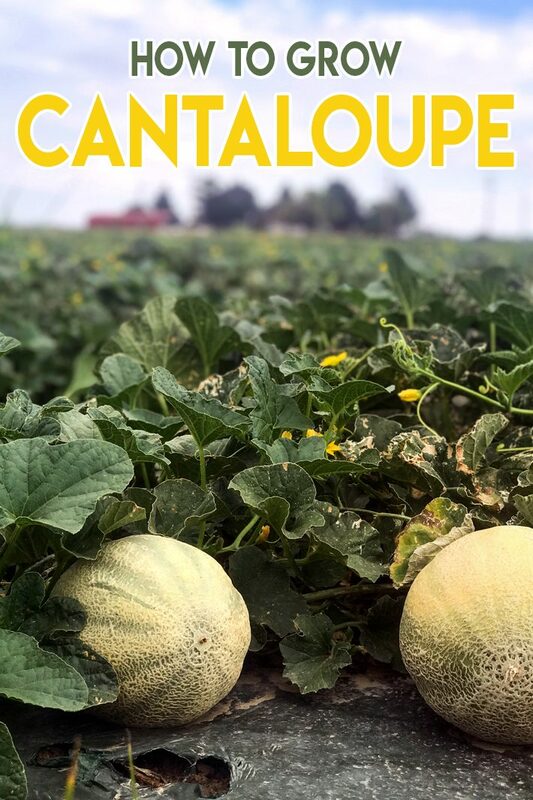 As orange-fleshed melon began to increase in popularity, ‘cantaloupe’ came to be used somewhat interchangeably with other terms, among them muskmelon, rockmelon and others. Cantaloupe melons often range between 1-11 pounds in weight, and share many of the same growing preferences as other melons. As they require a long growing season, melons are best started indoors approximately 3 weeks prior to the last frost of the season. 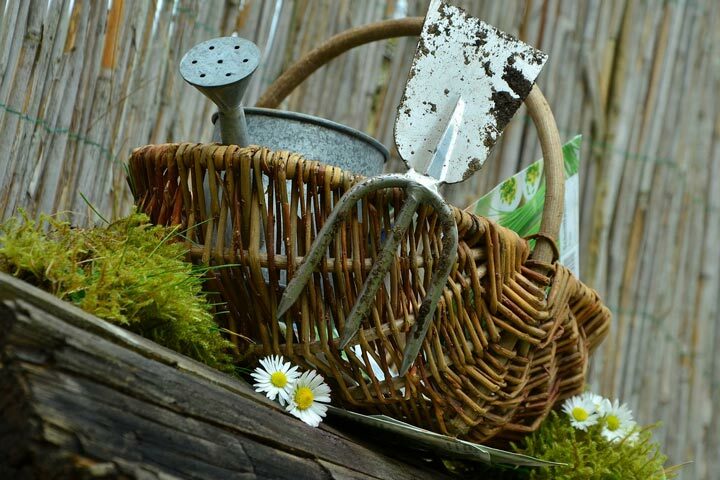 Sow seeds ½” deep in flats or small pots, sowing 3 seeds per pot. Keep medium moist while awaiting germination. Additionally, melon seeds will show better germination rates with heat. Keep the soil between 80-90 degrees, using a heat mat if necessary. Once seeds start to germinate, lower soil temp slightly to the mid 70s, for 1-2 weeks, also decreasing water. Thin to one plant per cell or pot. Once the first set of true leaves has developed, reduce waterings once more, but do not allow plant to become desiccated. Harden plant by gradually exposing to outdoor conditions. Transplant to permanent site in late spring after the last frost has passed. If possible, transplant on an overcast day to minimize wilting and create a more amenable environment for your young plant. 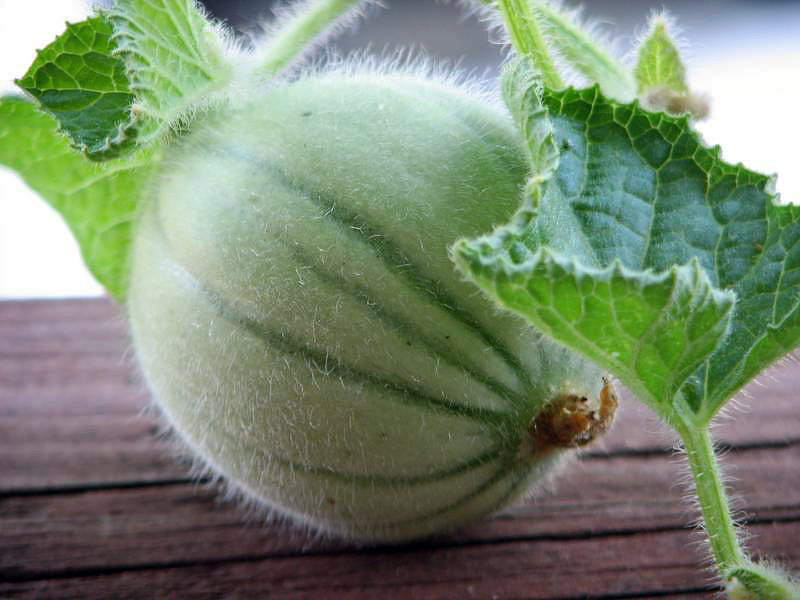 If you have long, hot growing seasons, melons can direct-seed into garden. To ensure ripening in areas with shorter growing seasons and cooler weather, choose fast-maturing varieties, start plants inside, use black or IRT plastic mulch to warm soil and use fabric row covers to protect plants. Direct-seed 1 to 2 weeks after average last frost when soil is 70 F or warmer. 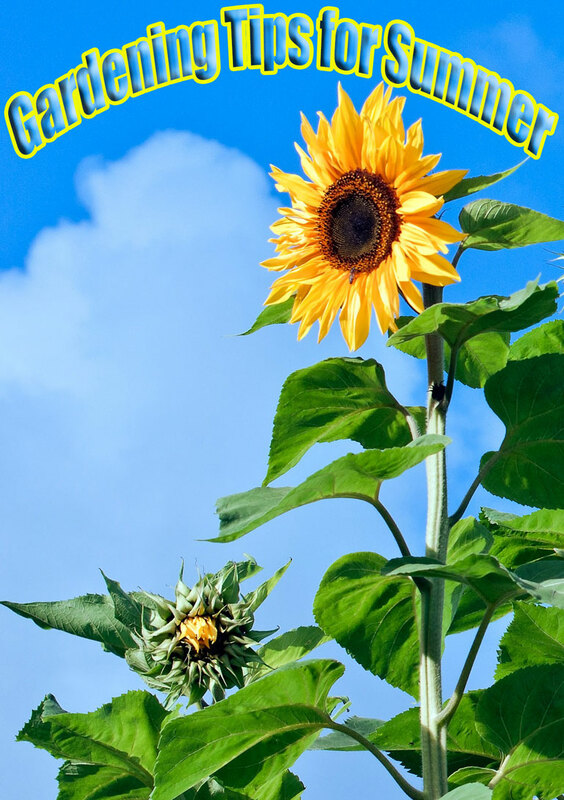 Plant ½ inch deep, 6 seeds per hill, hills 4 to 6 feet apart; or 1 foot apart in rows 5 feet apart. 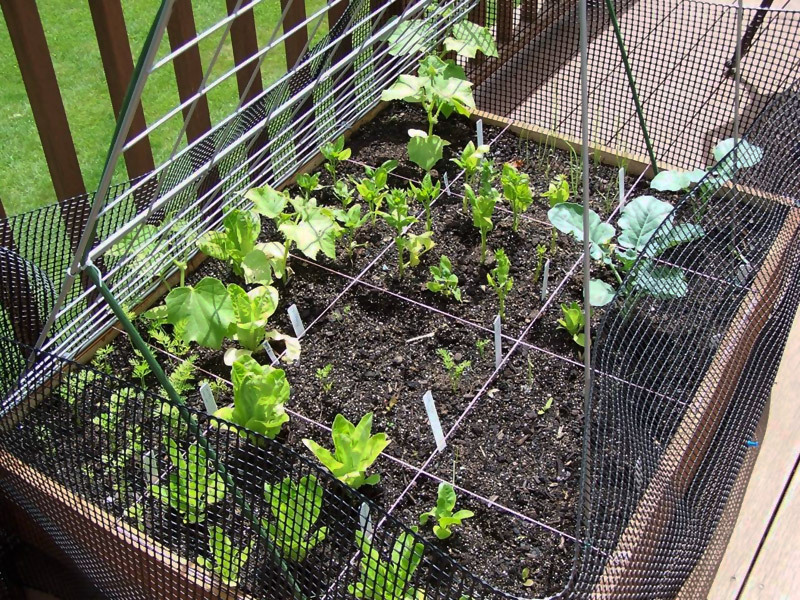 Can plant at closer spacings if trellised. Thin to 2 to 3 plants per hill. Cantaloupe is tender annual. 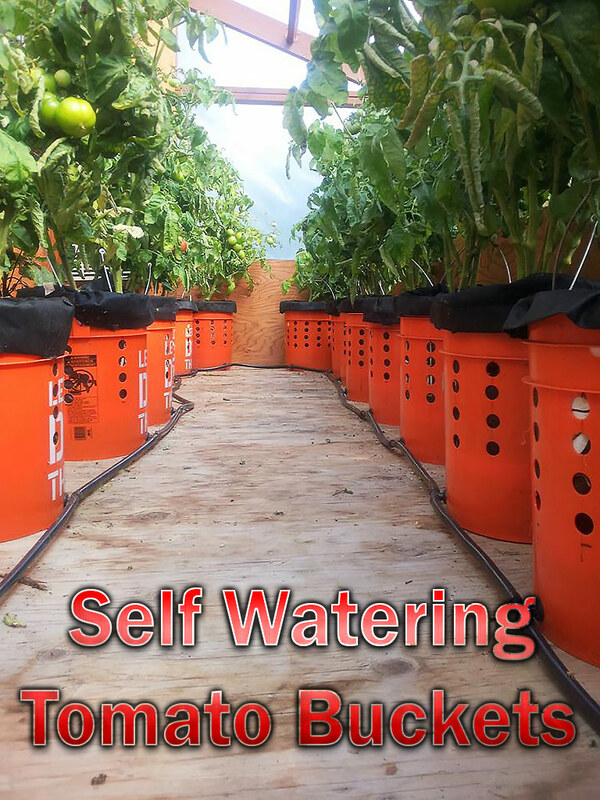 In many areas, successful crops require starting plants indoors, using plastic mulch to warm soil, and fabric row covers to protect young transplants. Transplant at same spacings as direct-seeded crops – 2 to 3 plants per hill in hills spaced 4 to 6 feet apart, or 1 to 2 feet apart in rows 5 feet apart. Transplants are delicate and roots are sensitive to disturbance. If you need to thin, use scissors. Keep soil intact around plant when transplanting. Plants require consistent moisture until pollination. Once fruits are about the size of a tennis ball, only water if soil is dry and leaves show signs of wilting. 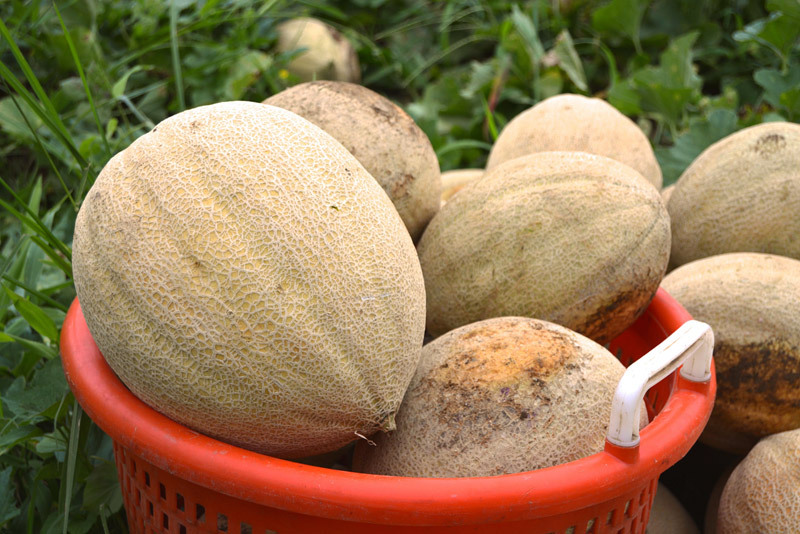 To prevent insect damage to developing fruits, place melons on pots or pieces of wood. For large plantings, leave a strip of rye cover crop every second or third row perpendicular to prevailing winds to protect plants from damaging wind. To reduce insect and disease problems, avoid planting cucumber family crops (melons, squash, pumpkins) in the same spot two years in a row. Do not let your melon plants get dried out during the growing season. They are not tolerant of drought. Additionally, be cautious not to over-water plants as this can negatively impact the taste and flavor later on. Keep soil moist but not soggy. Generally, most of the fruits on an individual plant will ripen somewhat concurrently within a short amount of time. Once the first melon is ready to harvest, the others on that plant are likely soon to follow. An obvious sign of maturity in most melon varieties will occur when the rind changes color from green or grey to yellow. Additionally, once ripe the stem is easily separated from the vine by hand. Specific melon varieties can have show slightly different cues once they are ready for harvest. Harvest muskmelon or cantaloupe when the stem pulls easily and cleanly from the fruit. If the stem has to be removed forcibly from the melon, it is not fully mature. In addition, mature muskmelons have a distinct, musky aroma and the end opposite the stem should be slightly soft. Honeydew will not slip from the stem when ripe. Harvest honeydew melons when the end opposite the stem softens and the skin takes on a creamy yellow color. Pick the fruit at the peek of ripeness. 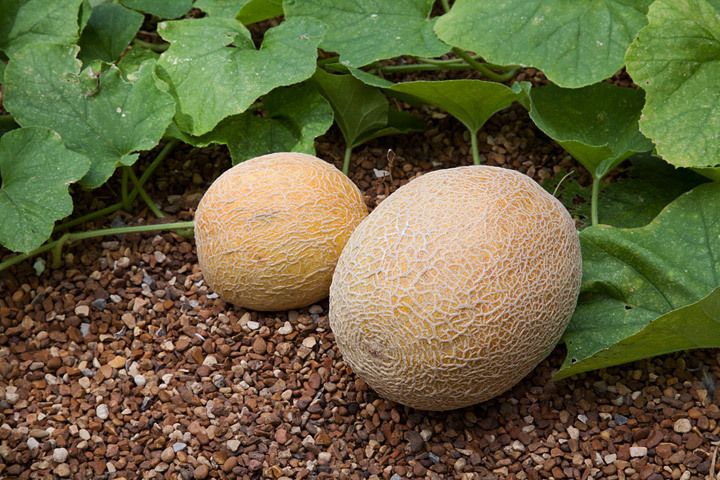 The seeds inside the melon will have matured by this time and can be harvested as you enjoy the outer fruit. Cut the cantaloupe with a sharp knife and carefully scoop out the inner seed lining and save them for processing the seeds. Place the seedy pulp into a bowl and remove as much of the pulp as possible by hand. Discard the pulp and add warm water to the bowl. You can then skim the surface of the water to remove seeds that will not produce plants, as they will be floating on the top. Rinse the rest of the seeds once more to remove any remaining sugar and pulp and place on a screen to dry. Allow these seeds to dry for about 3 days. Place the seeds in a bag and mark with type of seeds they are and when they were harvested. Place the bag in the freezer until next season. ← Why is an Elephant Buried Under the Vatican?